A convenient and must-have everyday balm. 5ML / 0.17 FL OZ Read more.. The cult favorite luxury lip balm is also available in stick form. The same creamy, delectable formula is packaged in a sleek black metal tube. A convenient and must-have everyday balm. Not tested on animals. Made in the USA. 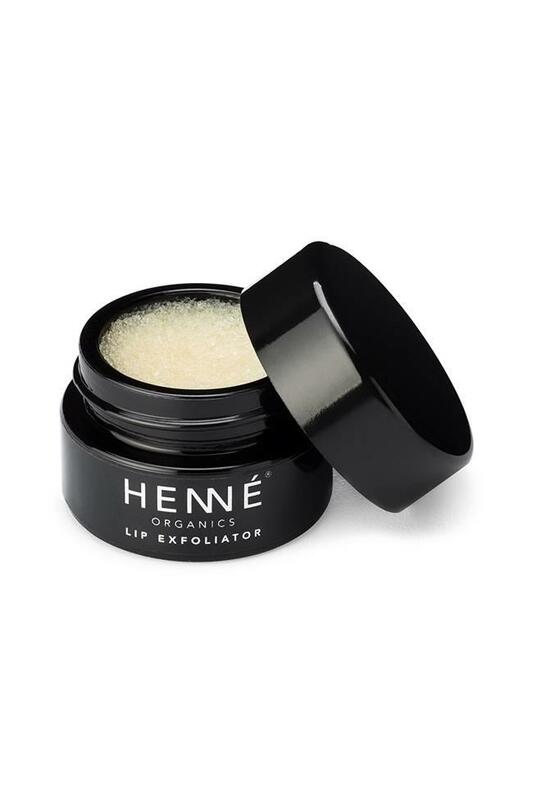 Henne with the soothing elements of lavender and the freshne..
Henne rose diamonds lip exfoliator was the first henne lip e..